Modern home inspections are invaluable visual assessments designed to help a property seller or buyer make optimal selling or buying decisions. But what are they like, really? What exactly can you expect from your home inspection in Rancho Santa Fe? 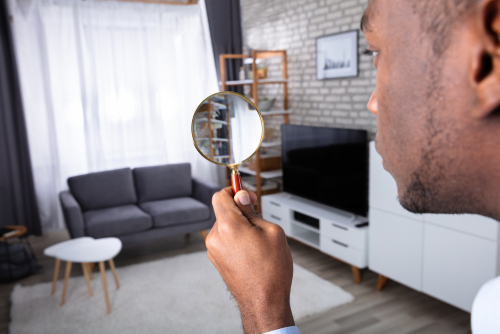 Read on to learn about the specifics of home inspections, and how a quality inspection can make your property buying or selling deal quick, effortless, and beneficial. How long a home inspection lasts depends on multiple factors. The size of the property is typically the most important one. After all, a one-room apartment takes a lot less time to thoroughly examine than a huge ten-bedroom hacienda does. There is also the state of the property to consider. If it’s part of a brand new building, it’s going to have fewer problems and take less time to inspect. Conversely, a home that is decades old, and has had many residents over the years, will naturally require a lengthier examination. Finally, how long home inspection negotiations last depends on the people involved. If both parties are easygoing and amicable, a deal can be quickly reached. Otherwise, it can take longer. As a rule of thumb, always devote at least 5 or 6 hours out of your day to the home inspection. How long to get home inspection report? An extensive home inspection report is part of what you buy when you pay the price of a home inspection. This report will contain extensive information about the property’s every strength and weakness, including extensive photographs and measurements. 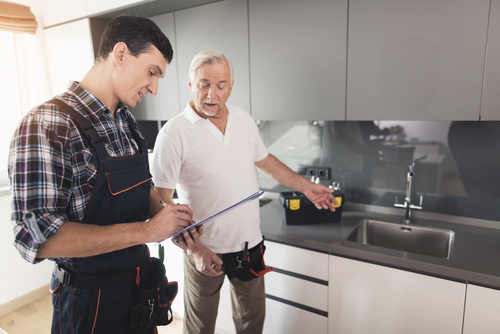 What’s more, serious home inspectors will also make space in their schedule to personally go over the report with you, as well as answer any questions you may have. The inspection report contains crucial information, so take your time with it. Understanding what’s in it can save you a lot of money and grief at a latter date. Depending on the size of the property and the problems found, the home inspection report can take anywhere between 24 and 48 hours to make. Of course, the inspector will offer verbal commentary during the inspection itself, which will give you an idea of what’s going to be in the report. 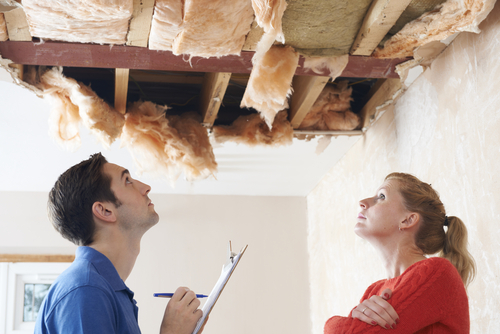 How long is a home inspection good for? 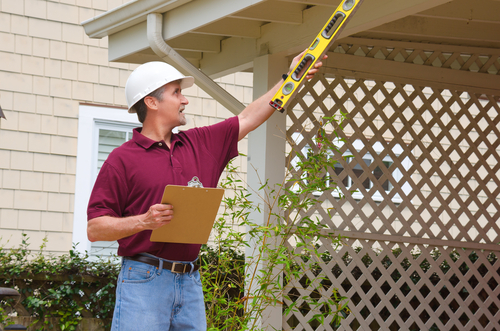 A home inspection can’t truly be failed, as it isn’t a test. Rather, it’s more like a physical exam, but performed on a house or an apartment, rather than on an individual. It’s an in-depth look that aims to identify potential problems. And just like a positive physical exam doesn’t guarantee that a person isn’t going to get sick three days later, the home inspection doesn’t mean a place is 100% safe from experiencing a burst pipe or an electrical short later on the same day. In other words, buyers should always have an inspector on their side, and sellers should make sure the house is inspected before each potential buyer comes over. Such diligence is the only way to ensure that a property is in an acceptable state before it’s bought or sold. Who can provide a dependable home inspection in Rancho Santa Fe? Do you own a property near the Rancho Santa Fe Elementary School District that you’re planning to sell? Or are you a buyer looking to buy this exact same property? 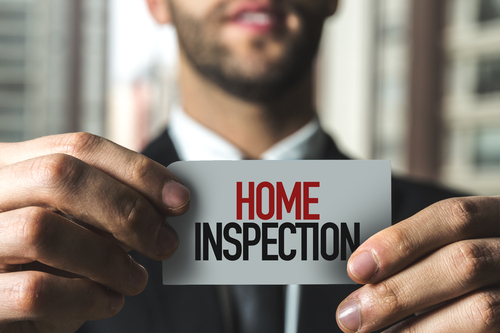 At Inspectors Company Inc., we can help you make the best buying or selling decisions by providing superb home inspection services. All our inspectors are InterNACHI certified and fully equipped with high-end tools and inspection software. Get in touch with us today, so that we may discuss the specifics of your upcoming home inspection.